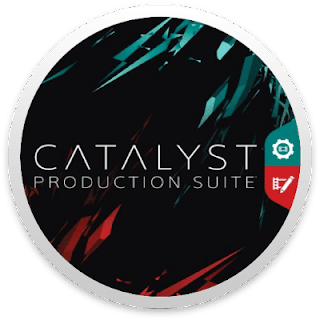 Sony Catalyst Production Suite 2017.3 Portable ~ Apps2Portable | Free Portable Apps for PC ! • Added support for transcoding to Rec.2020/HLG XAVC S format. • Added an adjustable Gain slider when the SDR gain switch in Application Settings is selected. • Added Rec.2020/HLG (bypass OOTF) and Rec.2020/PQ (bypass OOTF) display and output color spaces for a consistent look when grading using the S-Log3(HDR) EOTF on the Sony BVM-X300 monitor. • Added a Transcode Tools menu in the Export pane to allow you to save a set of default transcoding settings. • Added support for reading clips from the AXS-AR1 Thunderbolt card reader (macOS only). • Added support for adjusting the Exposure index value for clips with an ISO value of 10,000 or greater. • Added support for macOS 10.13 (High Sierra). • Improved performance when displaying thumbnail images from Professional Disc volumes. • When transcoding files, a prompt is now displayed to allow you to choose whether to keep or overwrite files when exporting to a file name that already exists. If you choose to keep the existing files, a number is appended to the name of the exported file. 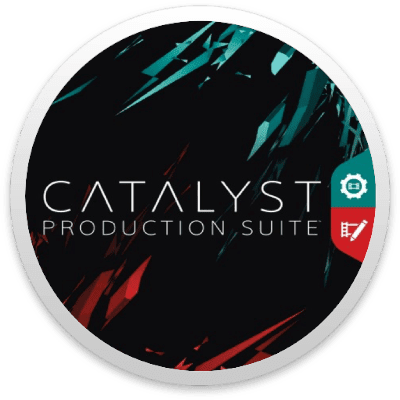 • In Adjust Color mode, the Inspector now displays a notification when the source color space does not match the selected media. • Improved the layout of the application window when using the color wheels and scopes in Adjust Color mode. • Improved support for reading ISO sensitivity metadata from some Sony cameras. • Improved the login method for logging in to Sony Ci via the Share pane: you can now choose to log in with a username and email or a contributor code. • Various enhancements and bug fixes.